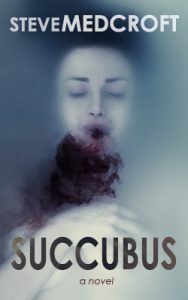 Lessons learned from the final copy-edit of my novel Succubus. With three weeks until I publish the novel, I needed to go though every page carefully for spelling mistakes, typos, and flow issues. I documented the work as I went and came up with a process I can use on future novels. I share it with you in this video.